1. 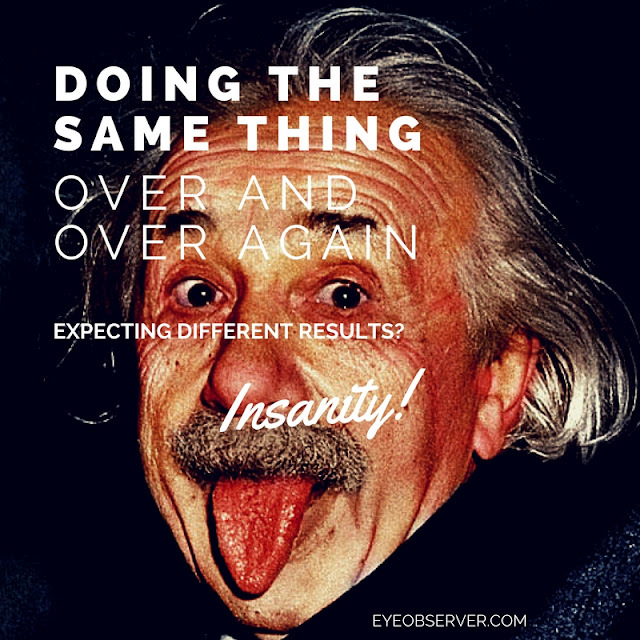 Doing the same thing over and over again, and expecting different results is insanity. 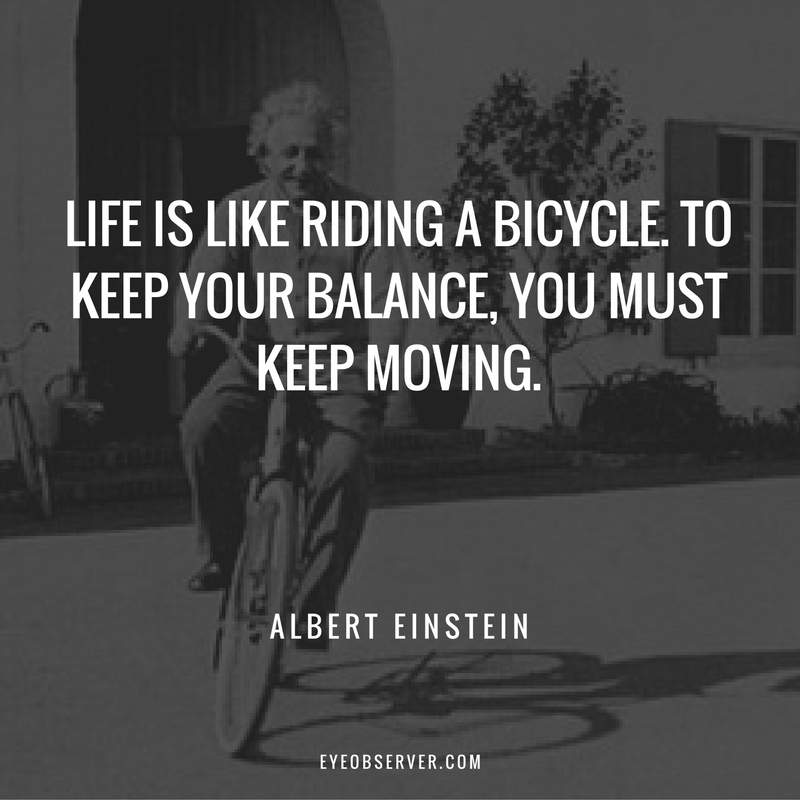 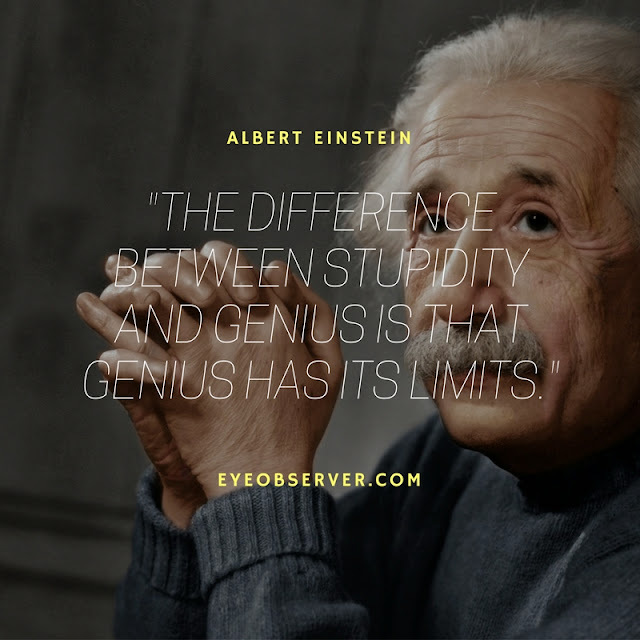 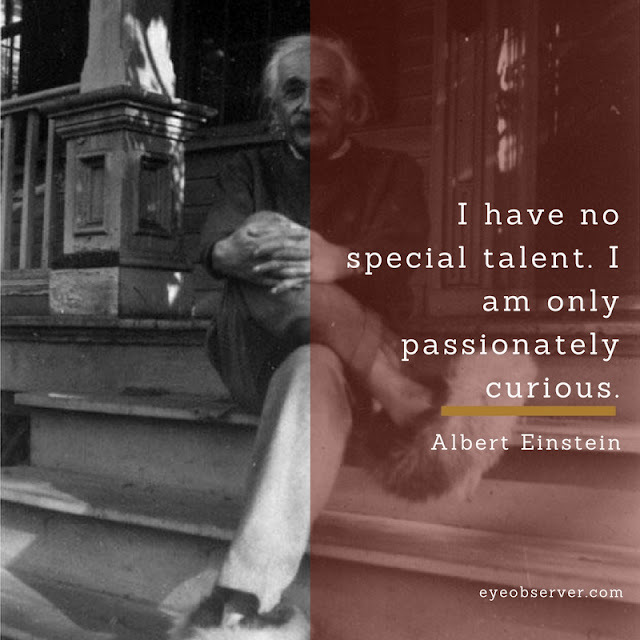 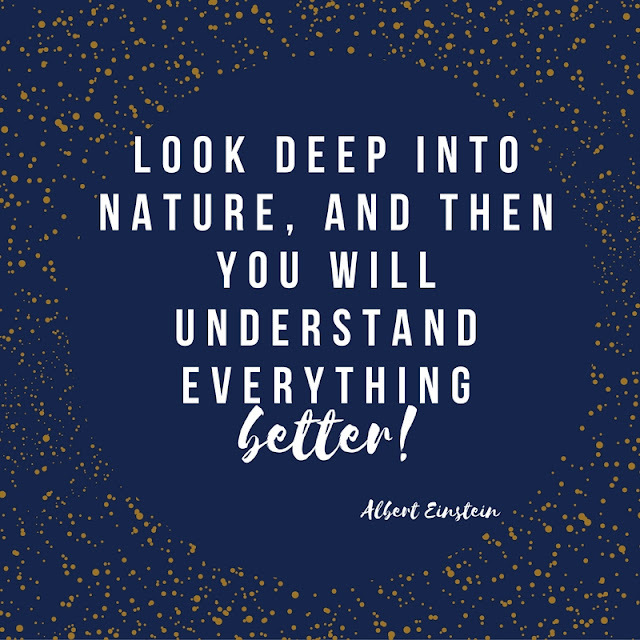 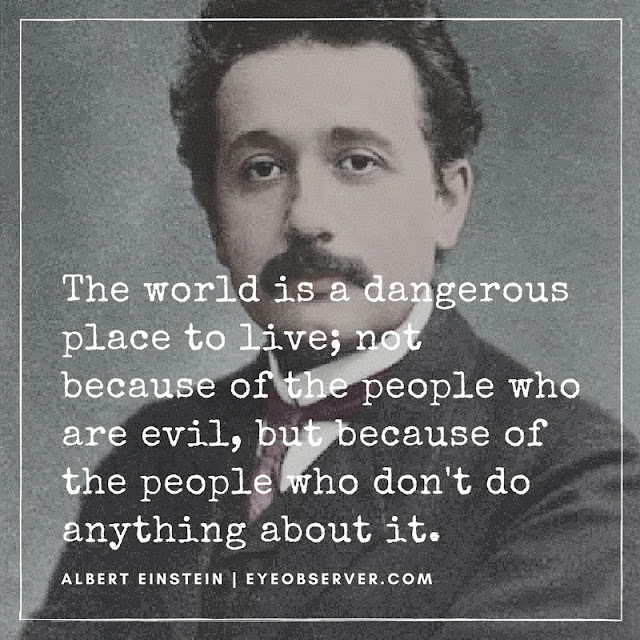 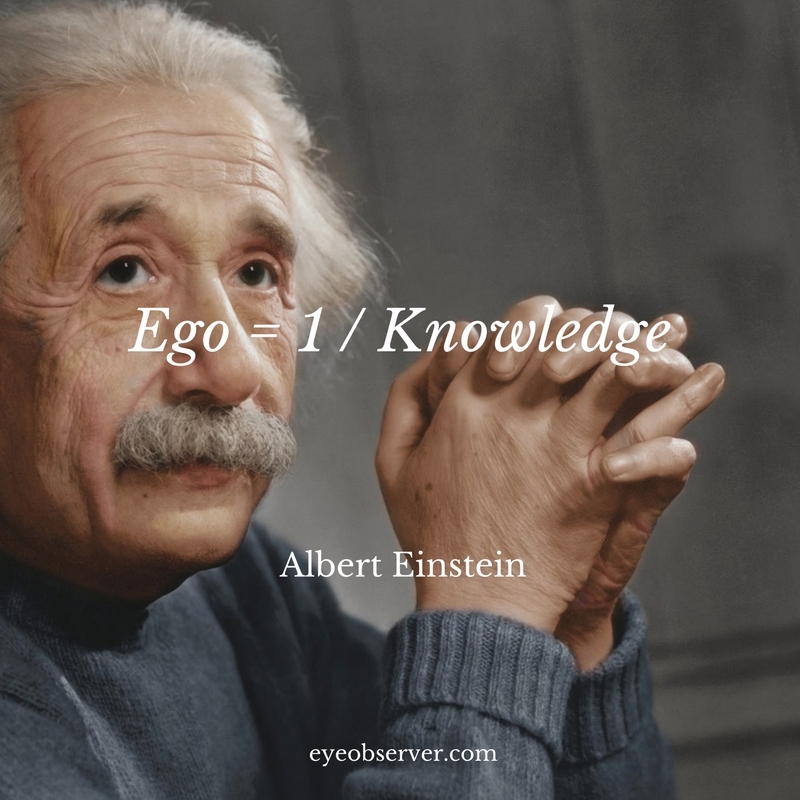 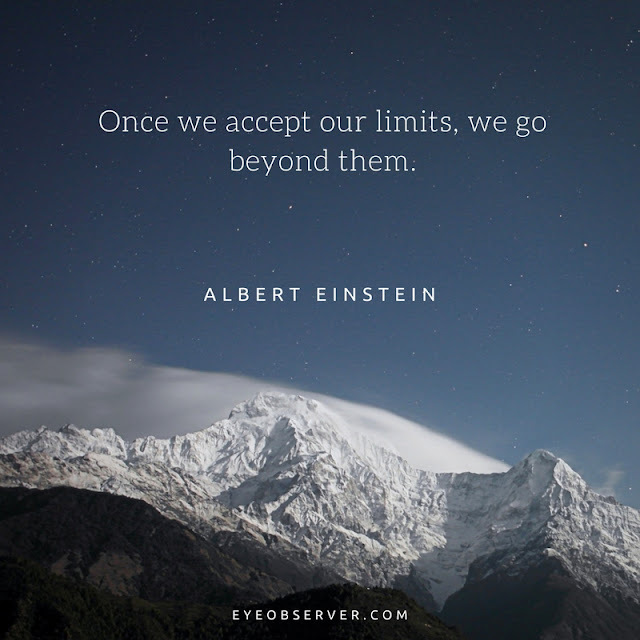 These are our favorite Einstein quotes. Which one is your favorite?